The telco is funding its 18 bln euro Liberty Global deal with a mixture of debt, derivatives, convertibles and hybrid bonds. It’s a neat way to avoid diluting shareholders when Vodafone’s shares are cheap. But the trick needs rating firms, and markets to play ball. A man casts silhouette onto an electronic screen displaying logo of Vodafone India after a news conference to announce the half year results in Mumbai, India, November 10, 2015. Vodafone on March 5 raised 3.44 billion pounds through the issuance of two tranches of mandatory convertible bonds maturing in March 2021 and March 2022. The net proceeds will be used to finance its acquisition of Liberty Global's cable assets in Germany, Czech Republic, Hungary and Romania. 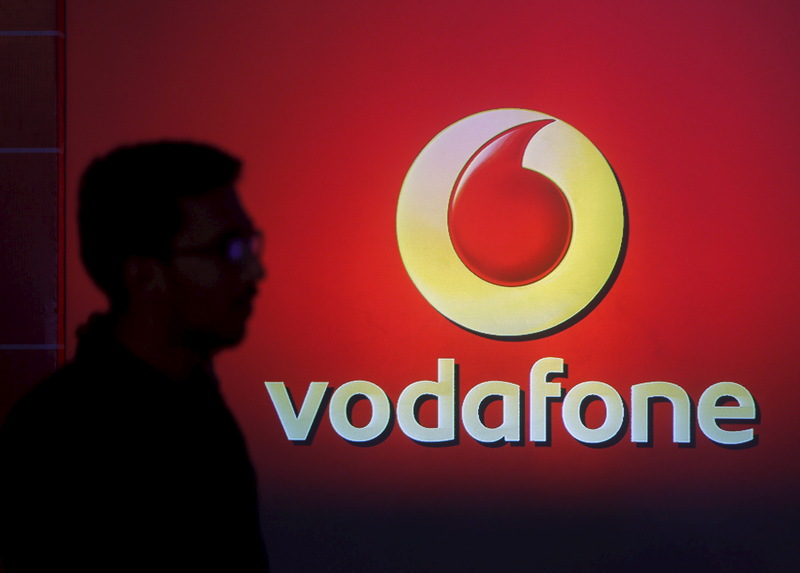 The bonds will convert at maturity into shares representing almost 10 percent of Vodafone's current share capital. The company run by Nick Read said it could buy back the shares in order to offset the dilution for investors. Any buyback would be funded by issuing hybrid bonds, and would be “taken independently of the conversion of the bonds and will be dependent on market conditions and Vodafone's financial position and outlook at the relevant time”. Vodafone has bought options to fix the price of the potential buyback. The annual cost of the options plus coupons is between 2.2 percent and 2.5 percent a year, or about 1 percent when swapped into euros. Convertible bondholders will also receive an adjustment for dividend payments owed before the point of conversion.